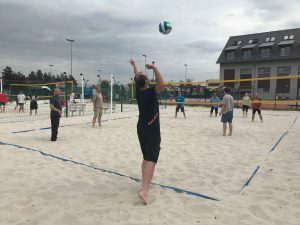 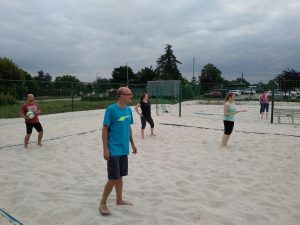 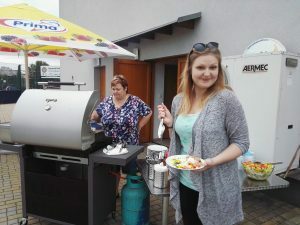 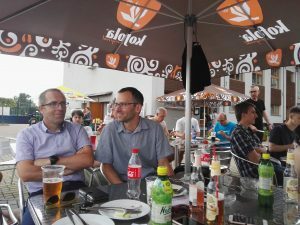 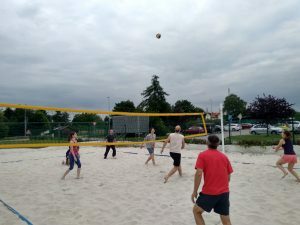 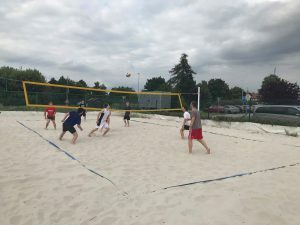 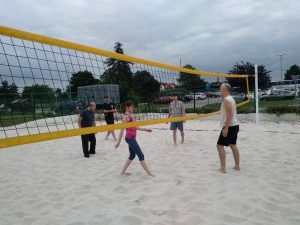 At the end of June, we organized a teambuilding for our whole team, this time as a beach volleyball tournament and barbecue at the Satalice Sports Complex in Prague. 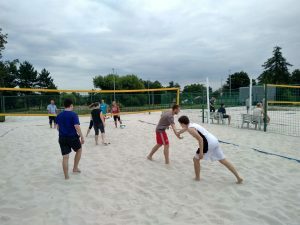 Thanks to all for an amazing atmosphere, great engagement and most importantly congratulations to the winners! 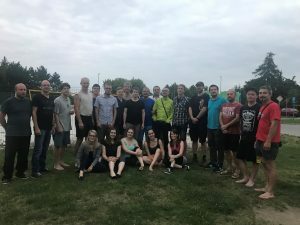 Would you like to join our team? 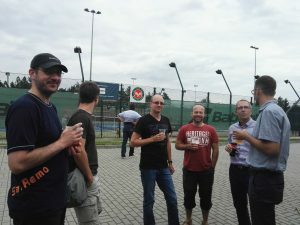 Check out the Career section or send an email to info@digres.cz.